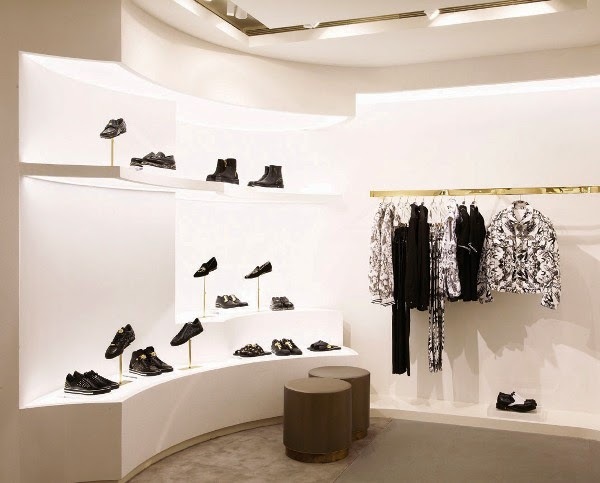 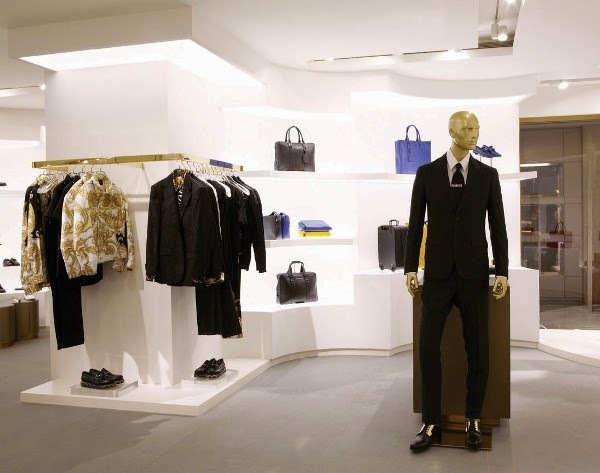 Italian fashion label Versace inaugurated its latest store in Singapore on 17 October 2013. 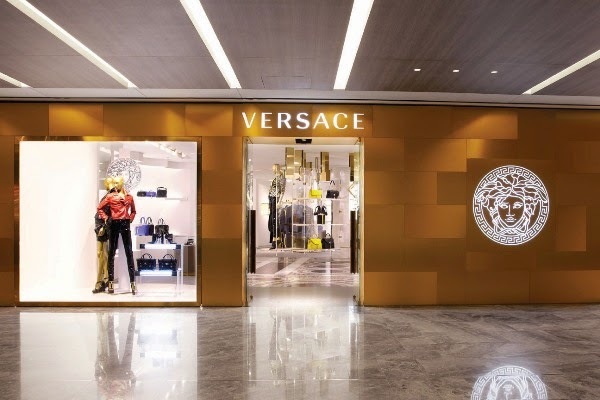 Located in the Paragon Shopping Centre, the 187-square-meter boutique has interiors by English architect Jamie Fobert conceived in consultation with Donatella Versace and features a mosaic floor inspired by Byzantine circular patterns found in Rome basilicas from the 9th century. 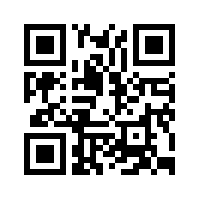 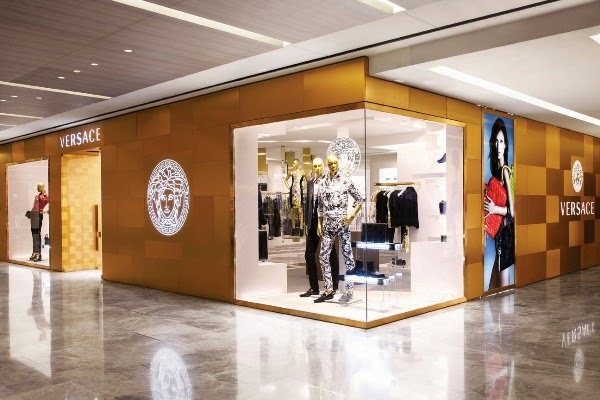 The store offers Versace men’s and women’s fashion collections, accessories and footwear.